Graham Chadwick's Discovery Days talk focussed on what can be done to avoid tooth decay. 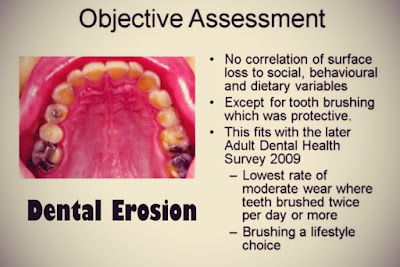 Many have heard of dental decay but less of dental erosion. 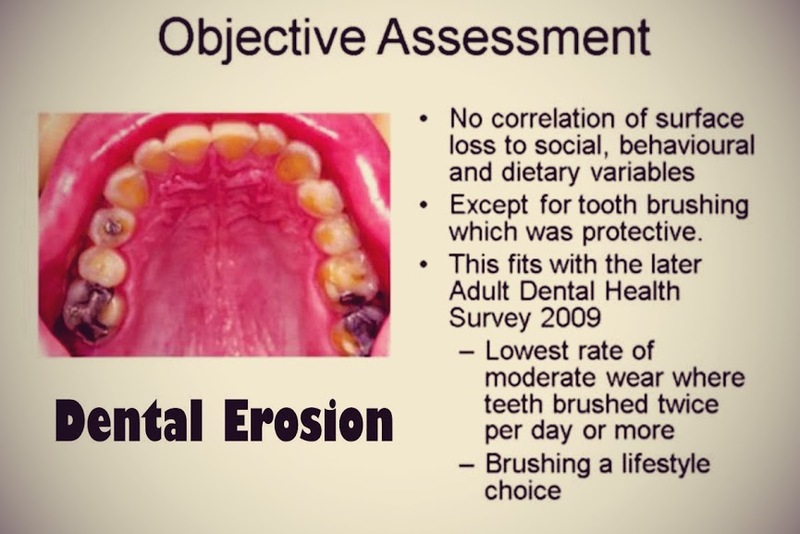 Erosion brings with it discomfort and deterioration of the smile. It is often a manifestation of lifestyle choices. An understanding of these can provide opportunities to individuals to prevent the condition and enhance the success of treatments.